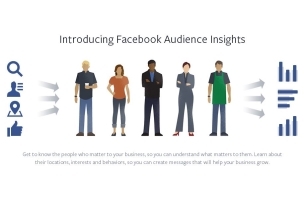 Earlier this month, Facebook announced Audience Insights, giving marketers a deep statistical view of their audience. Now that it’s starting to roll out to more marketers, Or Fialkov of Fialkov Digital shared some screenshots of this product with Inside Facebook. Look below for a slideshow featuring this new product.